Showing recent results 1 - 15 of 4364 products found. The PMR Power Meter from LBA Technology is a very versatile instrument covering most of the PMR bands available. The PMR Power Meter is capable of measuring forward and reflected power in the range of a few milliwatts up to 500 Watts. The internal operating system controls measurement, display and the I/Os allowing serial communication to PC, USB to memory stick and USB Serial communication. The I/O options are used to write plots to either memory sticks or to a connected PC, the I/Os can also be used to operate the instrument, giving commands and receiving data. For documentation reference the instrument has a real time clock. Multilayer menus are used to setup and control the operation of parameters. The PMR Power Meter instrument is small, handy and light weight battery operated with more than 5 hours of continuous operation on the internal NiMh cells. Feature with XML data handling and application viewer is included. Accessory kit with soft carrying bag, car charger and coax adapters for standard types. 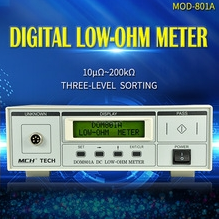 A unique tool in that it may be used as a conventional phasing meter, or the meter probe may be used as a stand-alone voltage detector on primary or secondary voltages or capacitive test points. 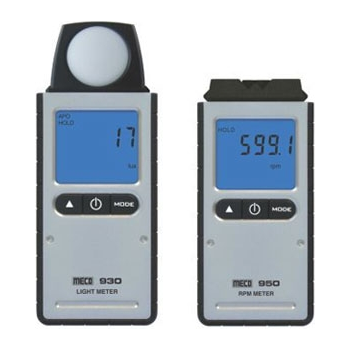 These sound and light meters are compact and low-weight for keeping on hand in the field. This instrument is a non-contact rotational speed meter.The meter measures the rotational speed in RPM(Revolutions Per Minute) and RPS (Revolu-tions PerSecond) with reflective markers stuck on the rotating objectto be measured. TDS, in layman''s terms, is the combined total of solids dissolved in water. EC is the ability of something to conduct electricity (in this case, water''s ability to conduct electricity). 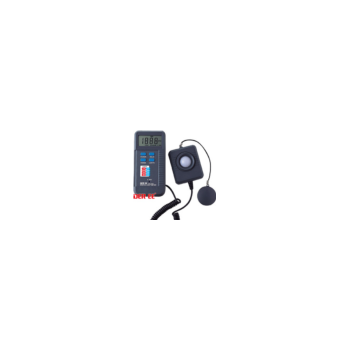 Cirrus offers a range of Class 1 and Class 2 hand-held sound level meters and accessories to cover all noise measurement applications from simple noise tests to detailed noise analysis. Our range of Sound Level Meters and Noise Meters spans simple instruments that provide the measurement of Sound Level, Integrating-Averaging instruments that provide Leq and occupational noise functions as well as precision data logging sound level meters with 1:1 & 1:3 real time octave band filters and in-measurement audio recording. The LaserStar is a microprocessor based laser power meter which is menu driven with window based software. Two models are available: single and dual channel. According to the type of application, wind meters are made as hot wire wind-meters or pocket weather wind-meters, all of these wind-meters can measure air velocity and air pressure. Wind meters for the measurement of air velocity and air pressure. 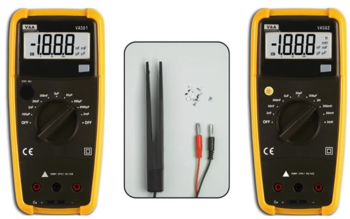 The measurement results can be stored in memory of the device (depending on the model). There are a lot of different instruments available in our stores. 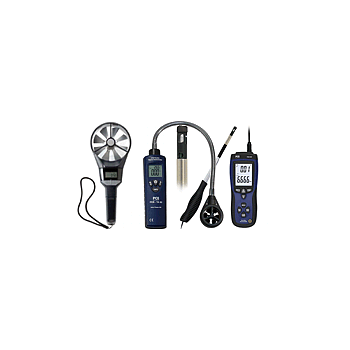 These wind meters are ideal for taking quick or constant measurements. 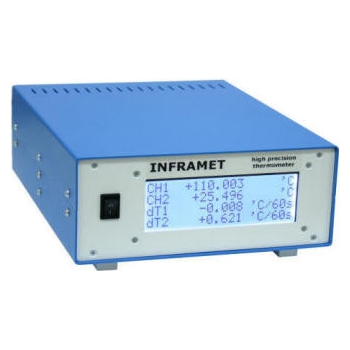 Wind meters for measuring air velocity and volume flow are available here. 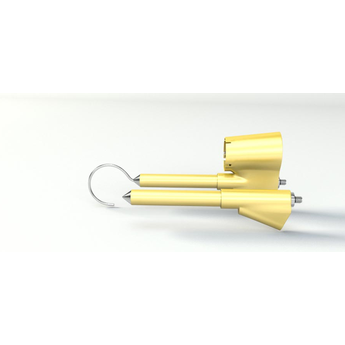 The pocket-sized wind meters are implemented as hot-wire wind meters, vane wind meters, cup wind meters or portable, waterproof wind meters depending on the particular application. 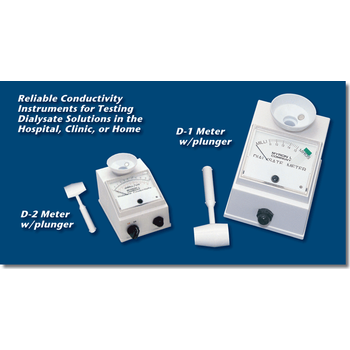 Torque meters are available in two different versions: handheld meters or tabletop meters. 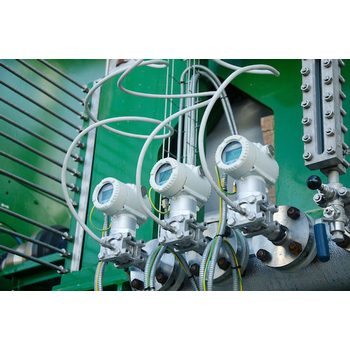 Torque meters have a wide Torque meters photo main range of applications. 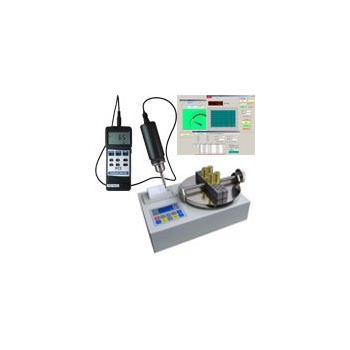 Handheld torque meters are mainly used for industry while tabletop torque meters are the ideal tool for laboratories. Our Torque meters come with a RS-232 port to transfer torque values to a PC or a portable computer. This is very helpful if you want to save the data and stand the chance to compare what you have measured afterwards. 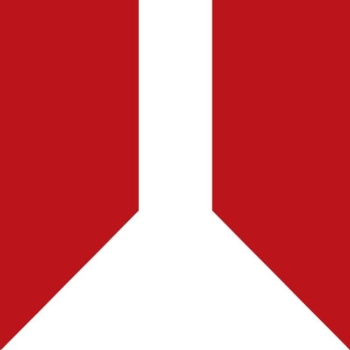 Another possibility is that you aim to do long-term-measurements.